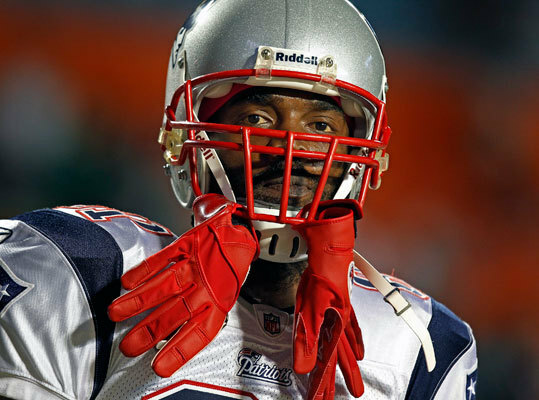 In a surprising move, former Patriots wide receiver Randy Moss today announced his retirement from the National Football League after 13 seasons. Of course, Moss was no stranger to being the subject of scrutiny and debate throughout his career. He was entertaining, hostile, confusing, and downright standoffish. Here's a review of some of Moss's more memorable moments.